Wayne Rooney currently plays for DC United in the MLS in the US. The 33 year old left Everton for the United States’ side at the beginning of this season. Rooney, who began his professional career with Everton, signed for Manchester United in 2004 for a fee in the region of 37 million pounds. There is no doubt that Wayne Rooney enjoyed the best days of his playing career with the Red Devils. Overall, Wayne Rooney amassed over 550 appearances for the club. He scored 253 goals, thereby overtaking Sir Bobby Charlton to become the club’s all time leading goalscorer, He also provided another 146 assists. Rooney then re-joined his boyhood club Everton at the beginning of the 2017-18 season. He spent one season at Goodsion Park before moving to the United States. Rooney feels that he still has enough quality to compete in the Premier league. 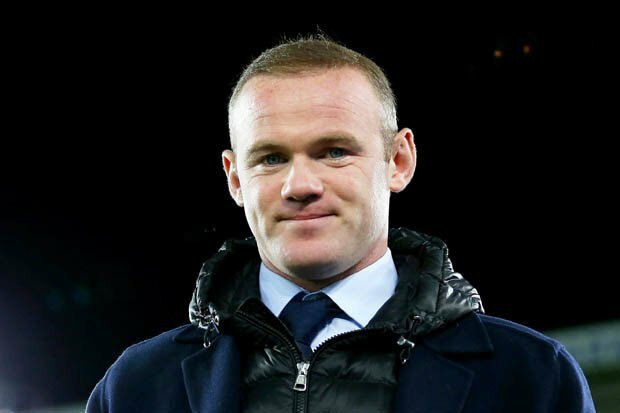 “If I’m being honest, I know quality wise, I can still play in the Premier League,” Rooney told CNN Sport.﻿I know that. I’ve always been a confident person, and so I have high expectations of myself. 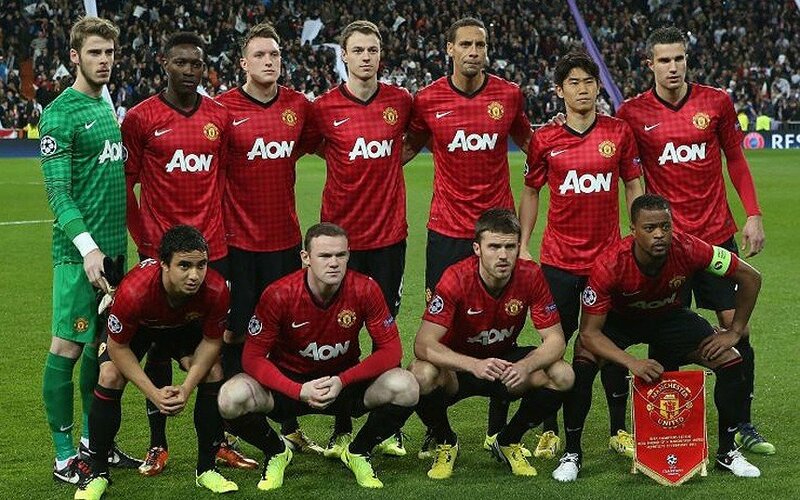 “Ole Gunnar’s a fantastic person,” said Rooney. I think the club will have a decision to make at the end of the season, and it’d be nice to see Ole continue with this form and get a shot at the job on a permanent basis. Well, Wayne Rooney has already been a massive success for DC United as he has already scored 12 goals and assisted another 6 in just 21 appearances. But then again, the Premier league is a completely different ballgame.